Google announced back at Google I/O that the Galaxy S8 and Galaxy S8+ would soon be Daydream-supported phones. Over the past few weeks, we’ve seen Samsung’s new flagships receive updates with changelogs that hinted at that happening any moment, including just last week with Verizon. Still, no official word has creeped out from Google or Samsung on timing, but this afternoon, all of the needed Daydream apps on Google Play went live for the S8 and S8+. 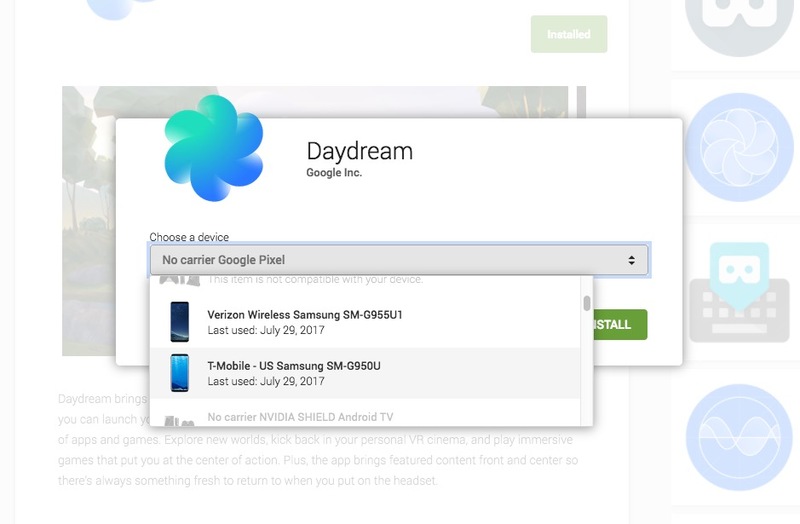 I started paying attention to the change this morning when Google moved the Galaxy S8 and S8+ up from the “Coming soon” section on the Daydream site to the section that shows those that are already supported. And as I just mentioned, within the last hour, the apps all went live, including the Daydream app and Daydream Keyboard. Over the weekend, I also saw an update for Google VR Services. 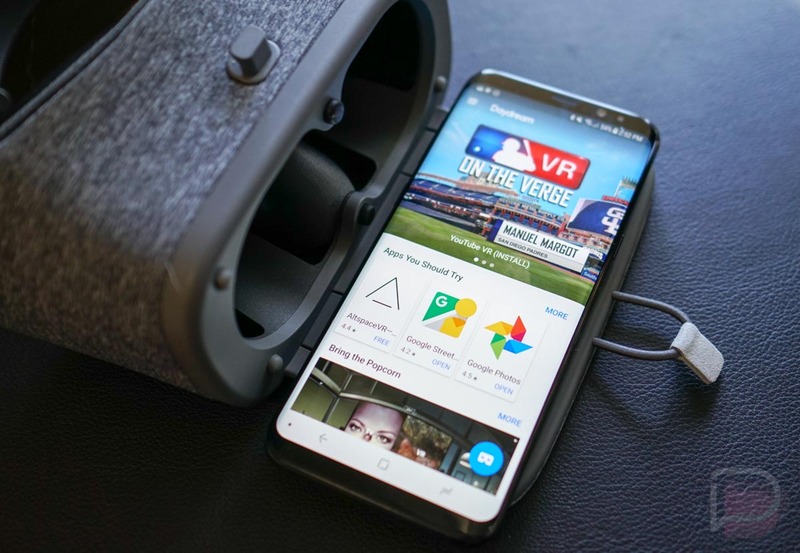 Unfortunately, Google still must need to press “Go!” on the back end, because the Galaxy S8 Daydream experience still returns an “Incompatible phone” pop-up as you walk through setup. This is a similar situation to where we were as the updates began rolling out with callouts to Daydream support, only you had to sideload the Daydream apps, since they weren’t available on Google Play. I’d imagine they’ll be ready any minute now, right Google? We’ll update this post when that happens. Moto Z2 Force: First 10 Things to Do!